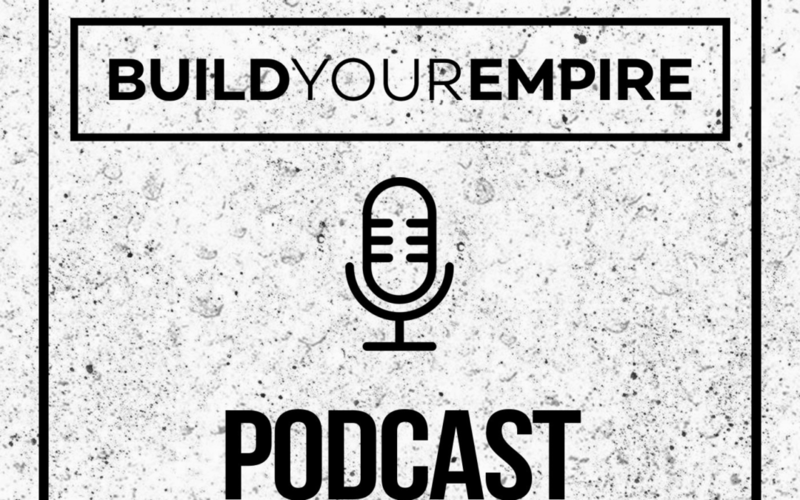 Thank you for letting us into your eardrums as we introduced to you this new podcast, BUILD YOUR EMPIRE. In the short episode, let us introduce ourselves. We give a little bit of insight of what plans we have for this platform and what the future holds for us. 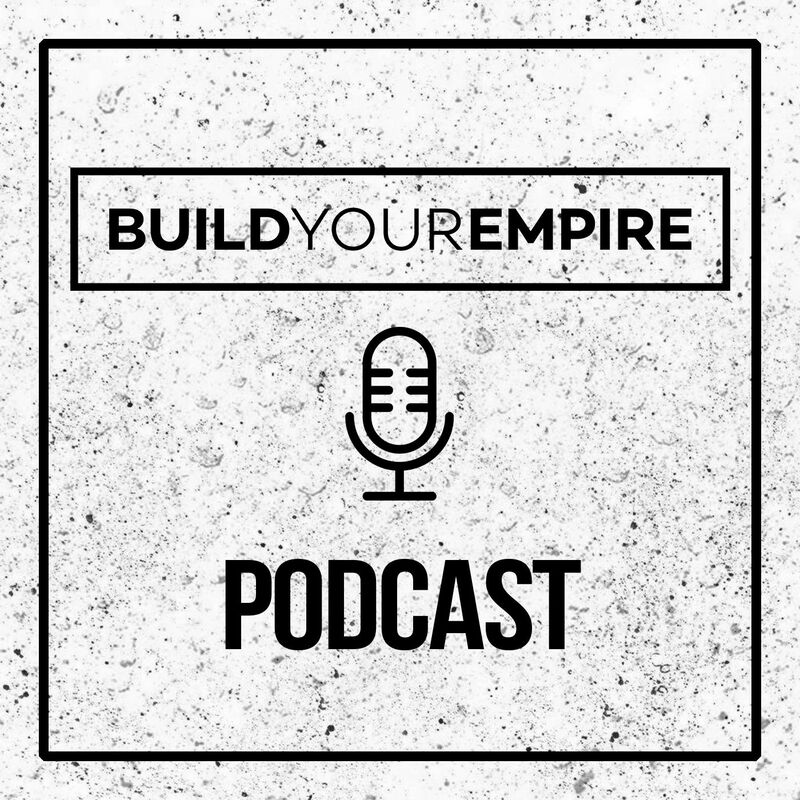 Thank you for joining us and sit back as we bring on the top people of this planet and have them share their story so that you can apply the knowledge and build your empire one day. Sit back and let’s reach the top.